Leading electric vehicle charging station owner, operator, and provider Blink Charging Co (NASDAQ: BLNK) announced Monday it has deployed charging stations at three Whole Food Markets. Shares of Blink Charging, which now has a market cap of about $27 million, were up 170 percent Monday on the news of the partnership with Amazon.com, Inc. (NASDAQ: AMZN)-owned Whole Foods. The charging stations were deployed at three new Whole Foods Pennsylvania locations in Lancaster, Spring House and Exton. "The news wasn't per se so significant," Michael Farkas, Blink Charging's founder and executive chairman, said of the stock's rally. The upward move suggests "a very, very significant amount" of price action related to near-term trading, Farkas told Benzinga. Farkas is Blink's largest shareholder. 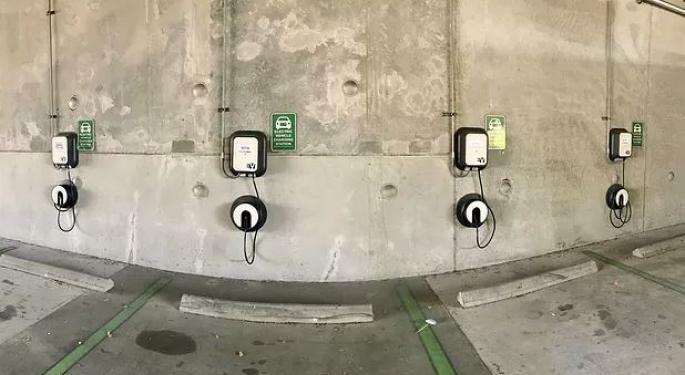 The Whole Foods chargers connect to the cloud-based Blink Network, which operates, manages and tracks the charging stations, according to the Hollywood, Florida-based company. Any Whole Foods shopper with an electric vehicle can use the charging stations, which can be located using Blink's free app. Blink has had "massive developments" and has revealed its plans "little by little," Farkas said. "I think yesterday was the straw that broke the camel's back." The partnership with Whole Foods is part of Blink's commitment to making EV charging more accessible, CEO Mike Calise said in a statement. 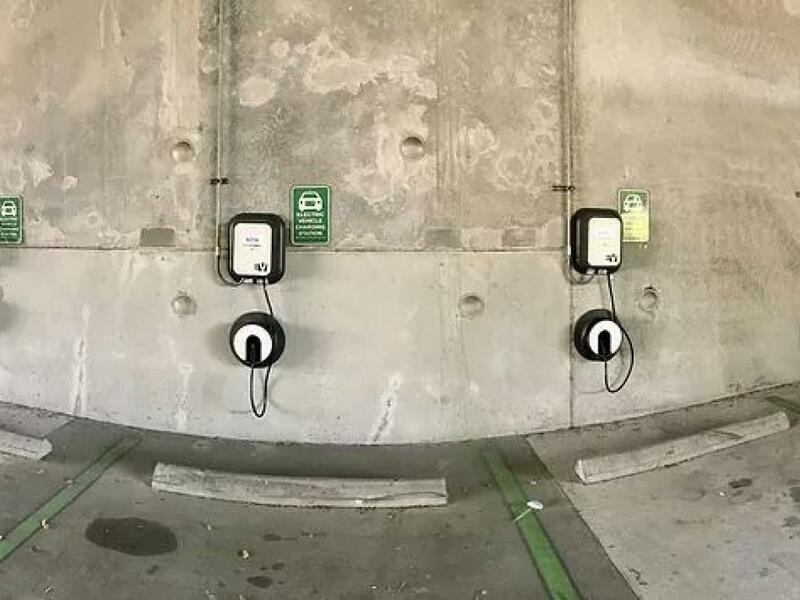 "Whole Foods knows that providing Blink Charging stations at their stores not only delivers a needed amenity for their EV customers, it also provides the infrastructure for the future of transportation, which has already reached a tipping point." When Benzinga asked Farkas whether Blink will take advantage of the higher move in its stock valuation for financing, he hinted at future capital news. "We are working on a very interesting structure which will allow us to finance in a non-dilutive way," Farkas said. Blink has "a couple other [Whole Foods] stores in the pipeline," Farkas said. Blink was up another 12.8 percent at the time of publication Tuesday at $4.56 per share. Brent Slava contributed to this report. Photo courtesy of Blink Charging.